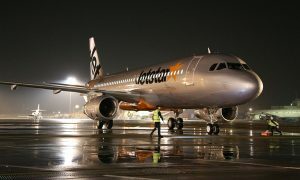 Jetstar will offer flights to four major Australian cities from Avalon Airport next year after announcing new flights to Hobart and Adelaide will start from March 2016. The low fares airline will offer four return services a week from Avalon to Hobart as well as three return flights a week between Avalon and Adelaide. 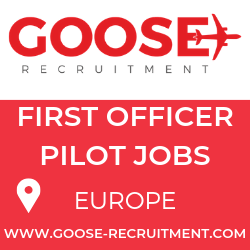 Jetstar Australia and New Zealand CEO David Hall said the introduction of these new routes was great news for local travellers. “In less than a year we will have expanded from a single route to Sydney to offer local travellers direct flights to four major Australian cities”, Mr Hall said. Victorian Minister for Tourism and Major Events, John Eren welcomed the announcement. 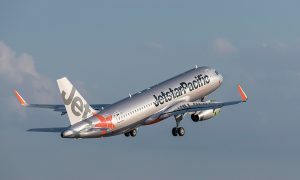 “We’re thrilled Jetstar is once again expanding its services out of Avalon Airport, because it means jobs for locals and a boost to tourism,” Mr Eren said. Mr Hall said the outlook was great for local tourism in 2016 with the two new routes bringing another 65,000 seats a year into Avalon. “From March 2016, Avalon will be directly linked to a population of more than 6.5 million travellers across four cities,” Mr Hall said. The launch of these new routes fulfils Jetstar’s commitment to offer more destinations and flights from Avalon as part of its 10-year agreement with the Victorian Government and airport owners Linfox Group. 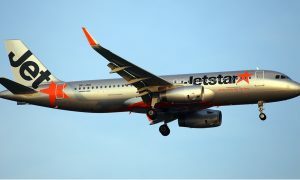 With the introduction of the new services, Jetstar will offer more than 900,000 seats a year in and out of Avalon.